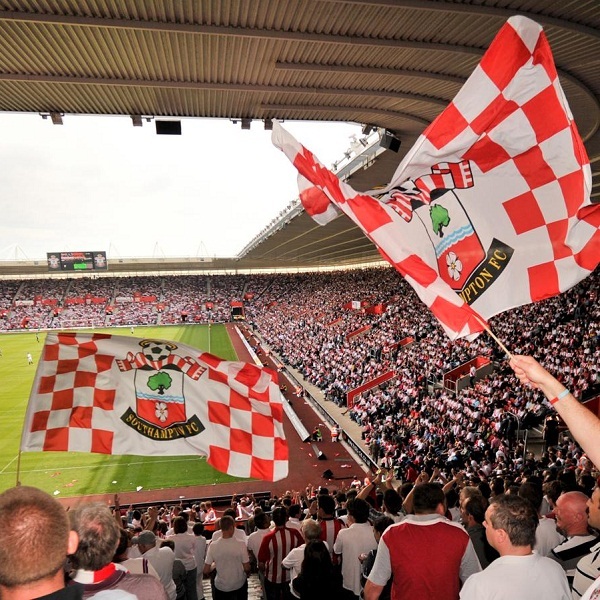 Southampton and Aston Villa will play their thirty-seventh game of the Premier League season at St Mary’s Stadium on Saturday, 16th May. The teams played last in November 2014 and the game ended in a 1 – 1 draw. Before that they played in March 2014 and the game ended in a goalless draw. At present Southampton is seventh in the league with 57 points having won 17 games, drawn 6 and lost 13. They are one point below Tottenham Hotspur. Aston Villa is fourteenth in the league with 38 points having won 10 games, drawn 8 and lost 18. They are three points below West Bromwich Albion. A 1 – 0 win for Southampton or a 1 – 1 draw is the most likely outcome with William Hill and Bet365 both offering odds of 6/1 on both results.